Innovation | Water . Environment . Climate . Research at HRL has lead to the development of a number of innovative simulation and modeling environments/tools for understanding hydrological processes, hydrometerological observations, climate change and variability. A few environments/tools developed are available in public domain. A few tools are developed with funding from state and federal agencies. 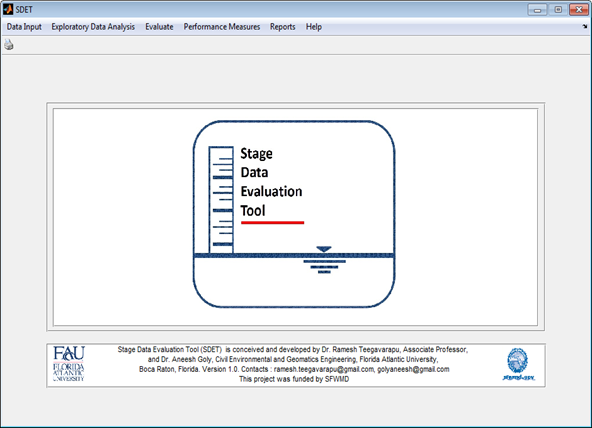 Description of select HYDROINFORMATICS-specific practical tools developed at HRL are provided here. 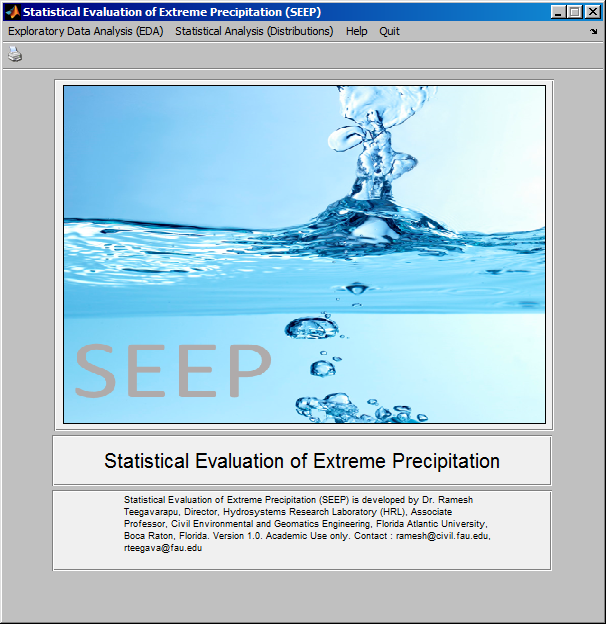 SEEP is a state-of-the-art software for analysis of hydrological time series, especially precipitation extremes. 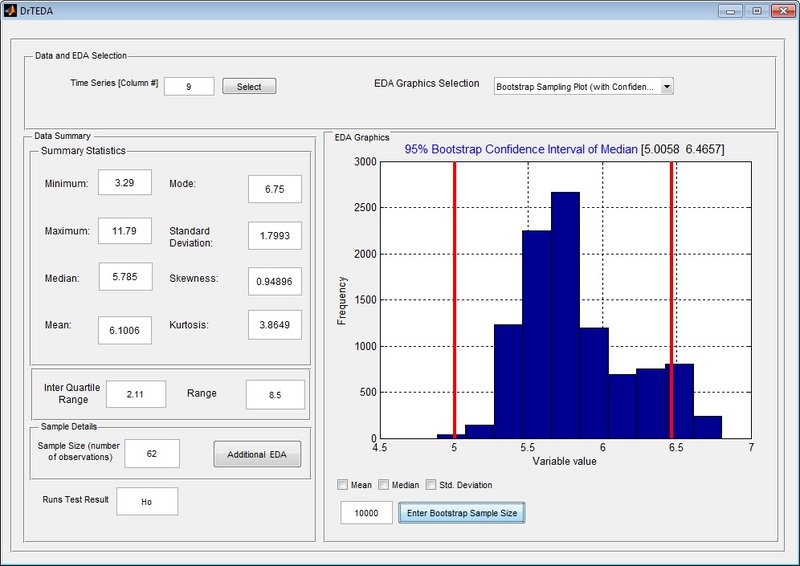 SEEP includes an exhaustive EDA (exploratory data analysis) module also. 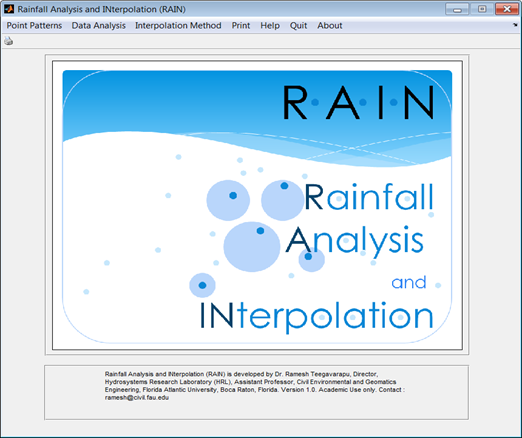 Rainfall Analysis and INterpolation (RAIN) – Designed and Developed by Dr. Ramesh Teegavarapu (2012). Available in Public Domain. 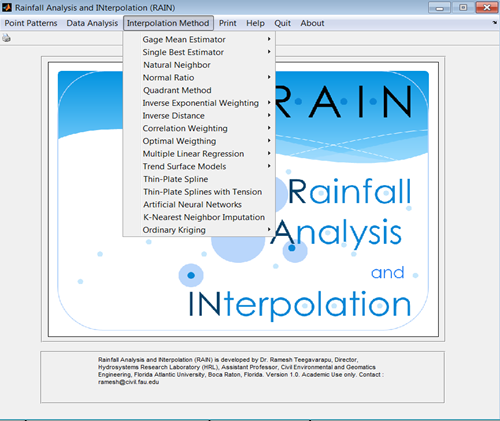 RAIN provides several spatial interpolation methods for estimation of missing precipitation data at a site. Analysis of rainfall in space and time is also possible using RAIN. 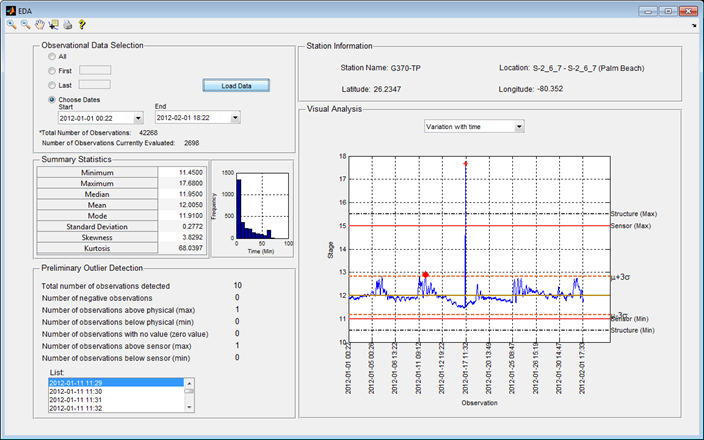 This software can also be used for interpolation of hydrometeorological variables. 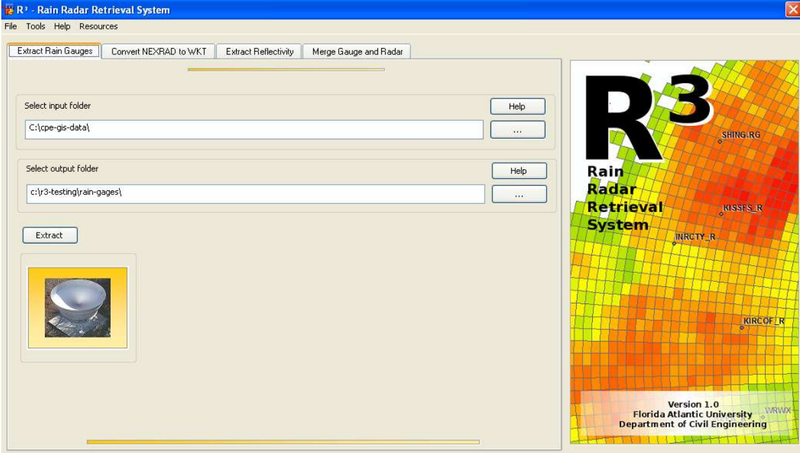 This software helps in extracting and processing Tropical Rainfall Monitoring Mission precipitation data. Rain Radar Retrieval (R3) – Designed by Dr. Ramesh Teegavarapu. 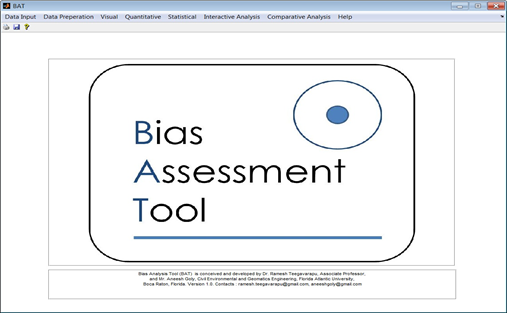 Developed by Dr. T and Mr. Andre Ferreira. 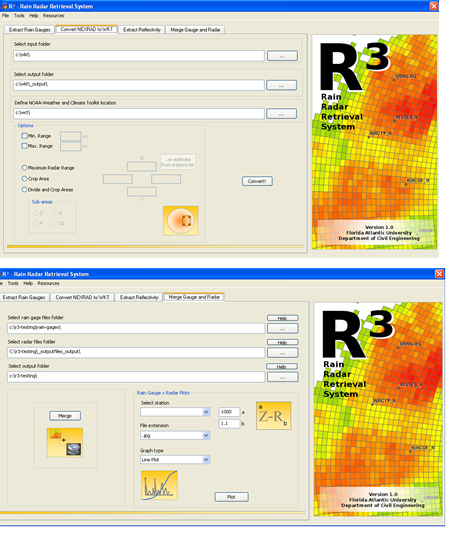 R3 is a comprehensive rainfall and radar retrieval software developed to: 1) obtain rain gage data; 2) process radar-reflectivity values to obtain rainfall totals; 3) evaluate radar data in space and time. 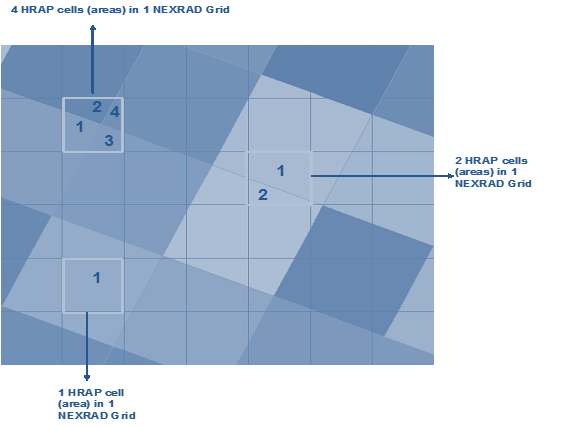 BAT is developed to evaluate radar data using several statistical and performance indices. 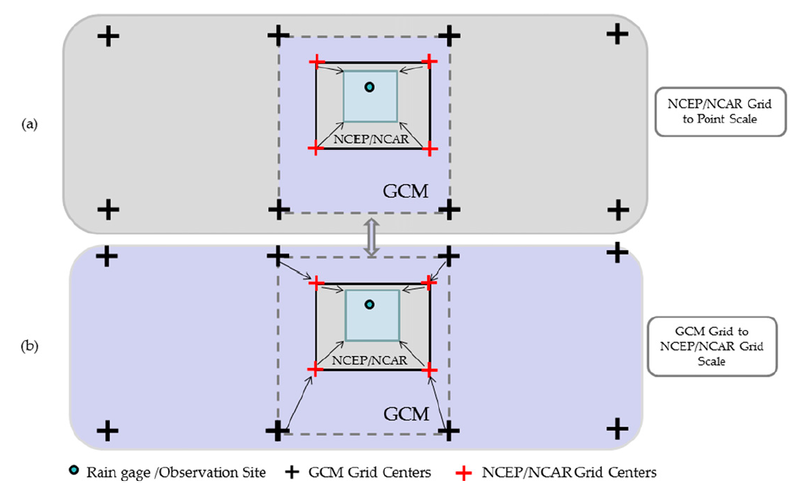 It is can used for evaluation of hydrologic models and any simulation model-generated results. BAT can be used for forecast verification of precipitation forecasts available from National Weather Service (NWS). Currently used by SFWMD. SDET is now modified as HDET (Hdryologic Data Evaluation Tool) to identify and evaluate: 1) anomalies and 2) outliers in hydrometeorological time series data. Currently used by SFWMD. 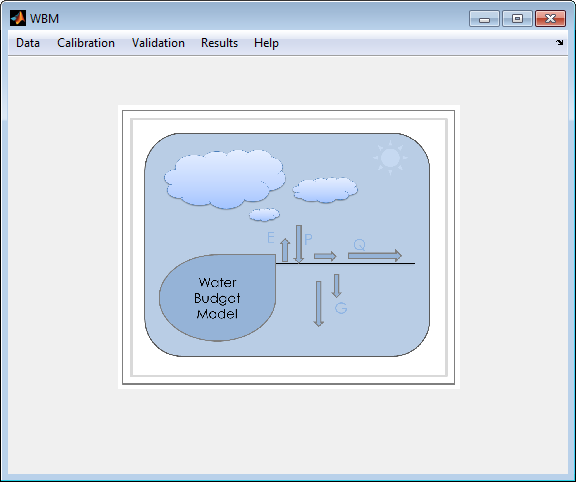 Statistical Downscaling Model (SDM) for Precipitation – Developed by Dr. Aneesh Goly (Post Doctoral Scholar) and Dr. T.
WBM is a four parameter conceptual water balance model for any spatial temporal resolution. The model parameters are calibrated using nonlinear optimization. The model can be applied for climate change studies. Available in Public Domain. 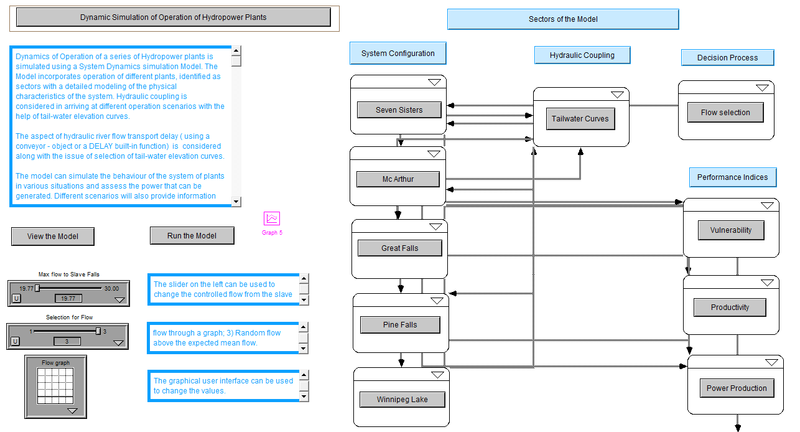 System Dynamics Simulation – Designed and Developed by Dr. T.
Object-oriented simulation models are developed based on system dynamics principles for operation of hydraulically coupled hydropower systems. 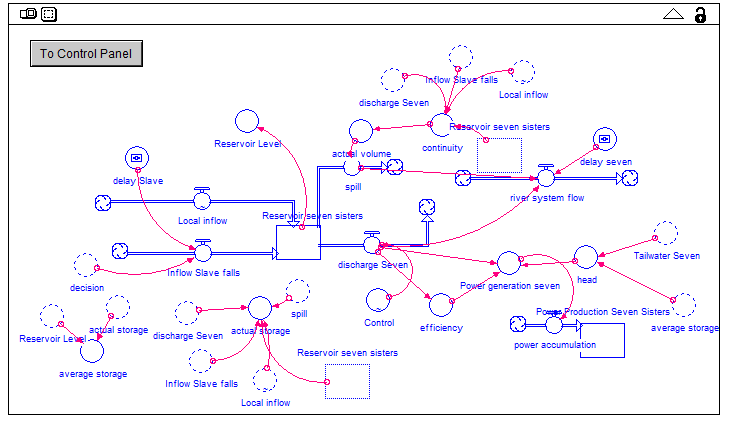 These models can be used for real-time operation of hydropower and water supply reservoir systems. Systems are also developed for many watershed modeling/water quality modeling. 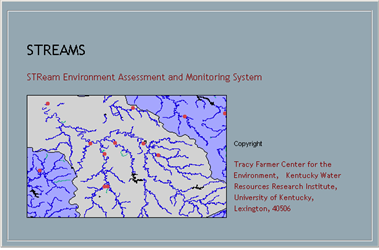 Stream Environment Assessment and Monitoring System (STREAMS) – Designed and developed by Dr. T.
STREAMS is a knowledge-based decision support system developed by Dr. Teegavarapu using a rule-based skeleton and visual BASIC front-end. 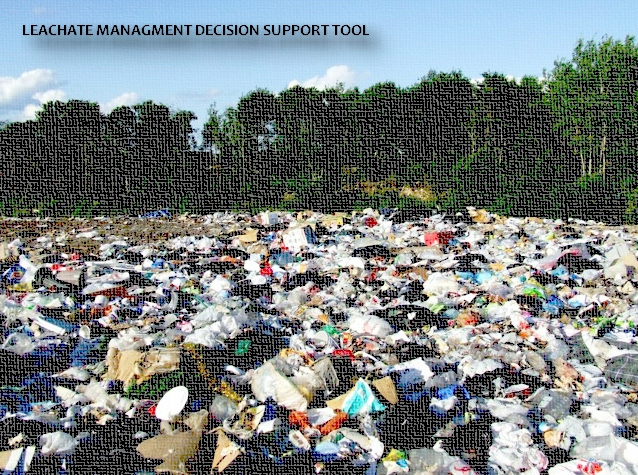 Leachate Management Decision Support System – Designed and Developed by Dr. T.
Leachate management decision support system is a web-based knowledge-based system for providing guidance to waste management personnel for effective leachate management. 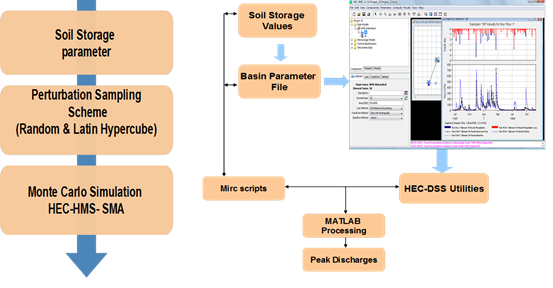 Module for uncertainty analysis of peak discharges based on soil storage parameters. Links with HEC-HMS. 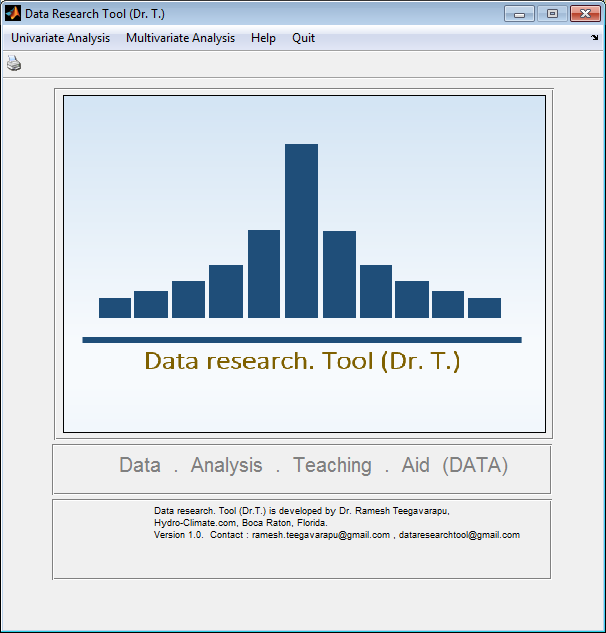 Data research Tool (Dr.T.) 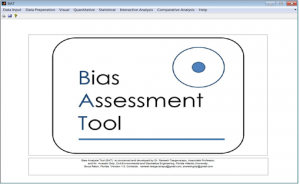 is comprehensive data analysis tool that can be used for any type of data. It is under development.